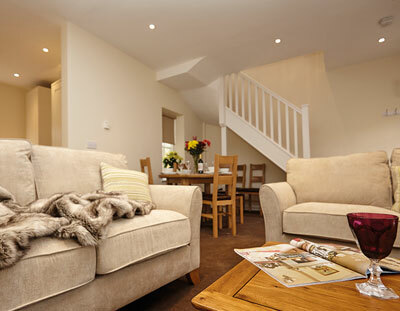 Book yourself a relaxing Cotswold break in one of our many venues offering luxurious and welcoming accommodation. 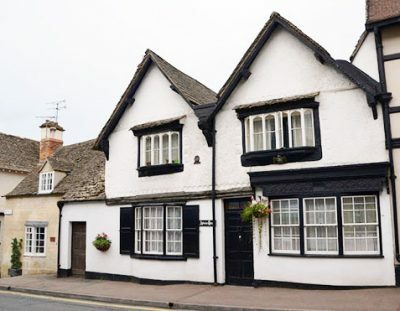 Choose from friendly B&Bs, cosy cottages, dog-friendly pubs, or impressive Cotswold manor hotels, or go camping and caravanning – it’s all available in and around Winchcombe, the choice is yours! 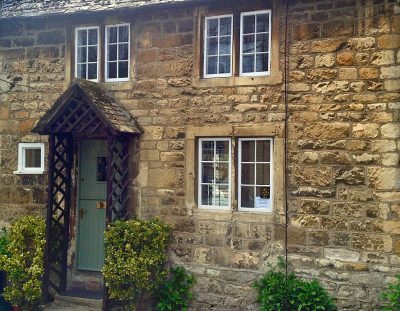 Enjoy B&B in a traditional English home at Abbots House in the heart of Winchcombe. We also provide tour services. 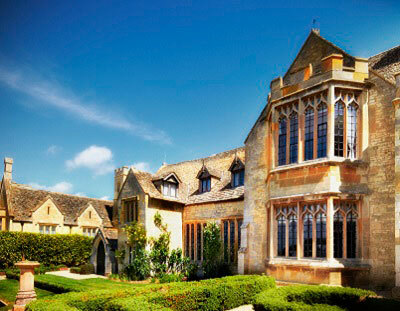 Close to Cheltenham’s world-famous racecourse, Ellenborough Park is an indulgent 15th-century country estate, turned 21st-century luxury hotel. 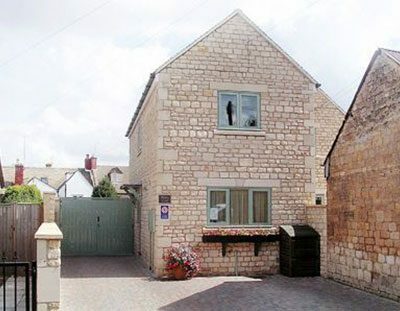 This luxury, modern Cotswold cottage in a quiet lane close to the town centre, is 4 star rated by Visit Britain. 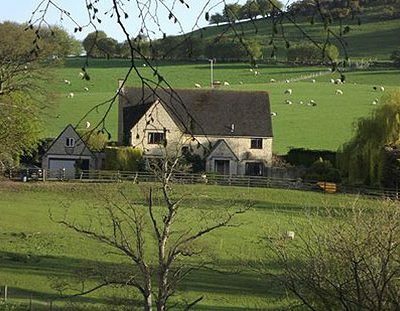 Located on the edge of the Sudeley estate, these charming Cotswold holiday cottages each have their own individual charm. 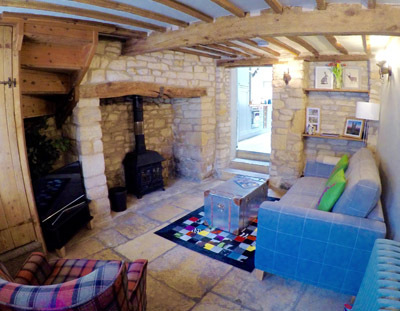 The Feathered Nest is a beautiful character cottage in the heart of Winchcombe on Vineyard Street. 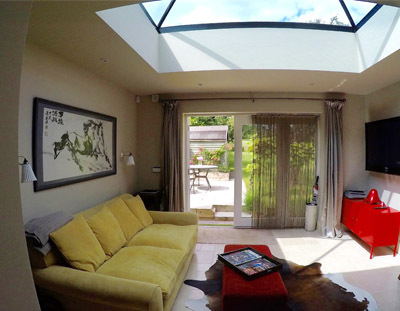 A luxurious house wing with stunning views, garden with breeze house and skylight for stargazing. 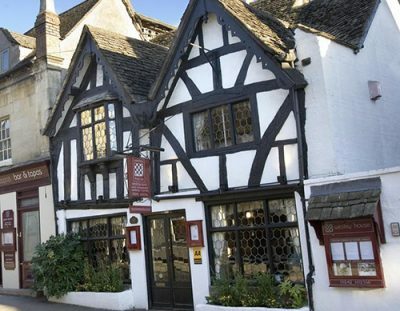 Five individually decorated rooms provide memorable accommodation for a short Cotswolds break.